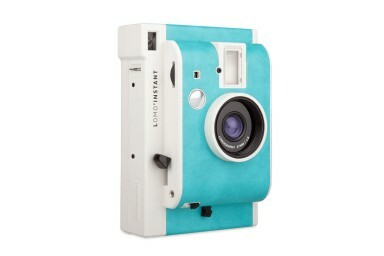 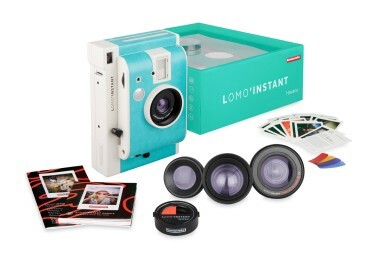 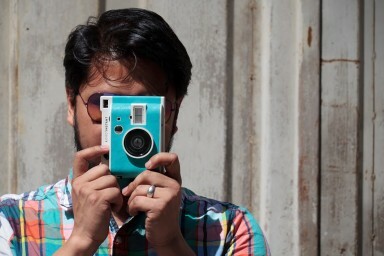 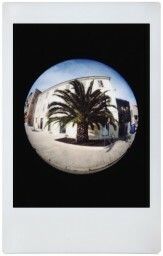 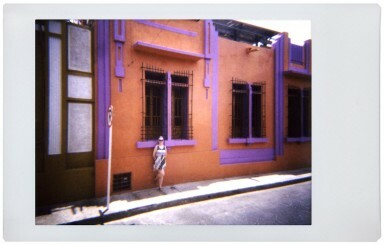 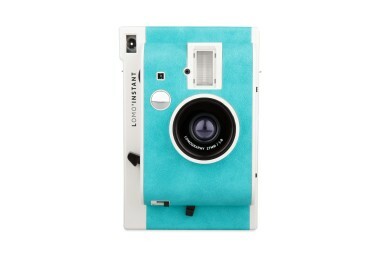 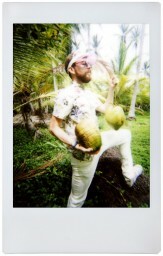 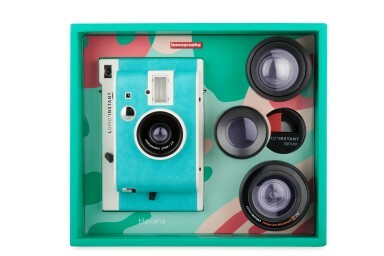 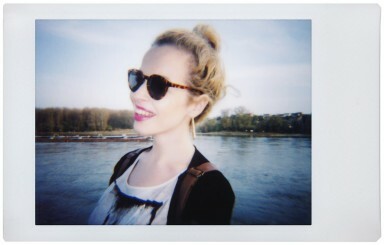 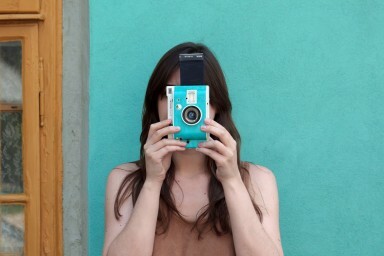 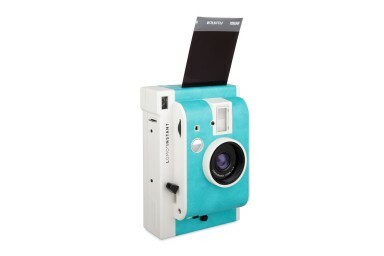 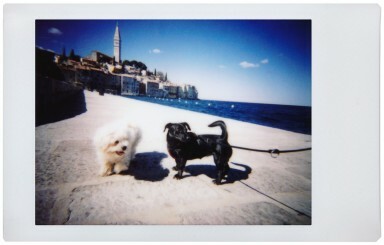 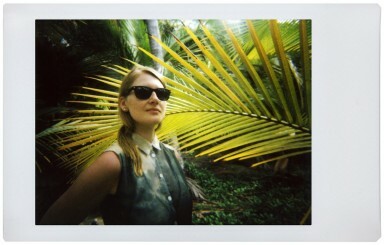 The aquamarine Lomo’Instant Havana lets you capture all the excitement in a snap! 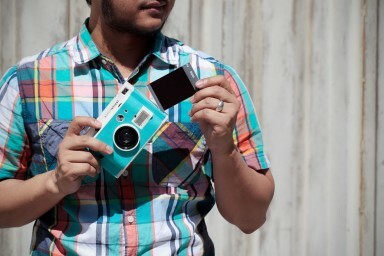 Try it with the Splitzer, or get even more adventurous with three versatile lens attachments! 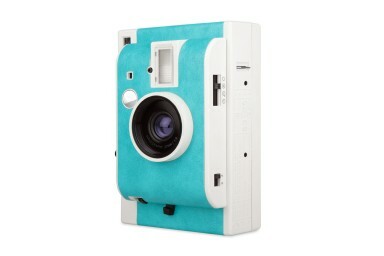 This all-in-one instant summer buddy can capture all your memorable adventures. 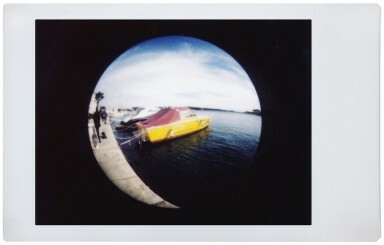 The Lomo’Instant Havana comes with three different lenses suited for all your creative getaways and with the Lomo’Instant Splitzer, your must-have accessory for ingenious multiple exposures. 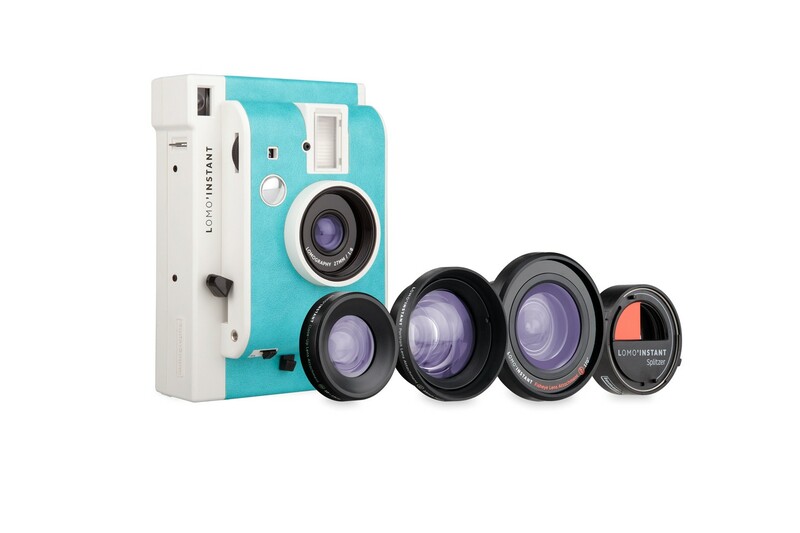 Because of its easy to use features, beginner and photography expert alike will surely enjoy this kit!